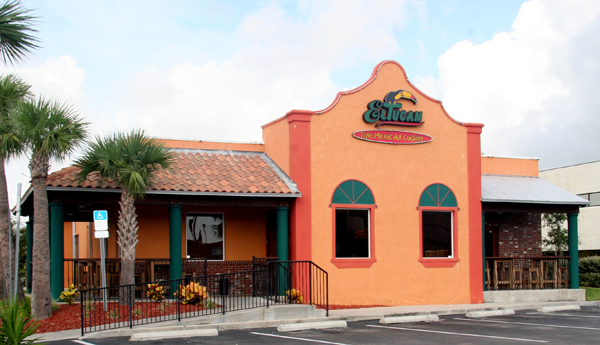 Our partner is Payday Loans in Florida. 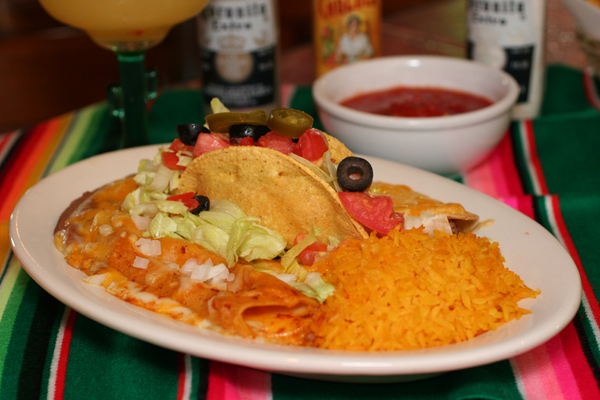 Lunch is from 11 a.m. to 3 p.m. Monday through Friday. Dinner is from 5 to 9 p.m. Monday through Thursday and 5 to 10 p.m. Friday. 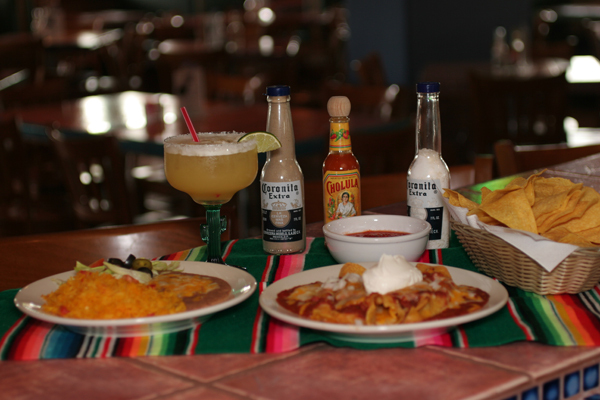 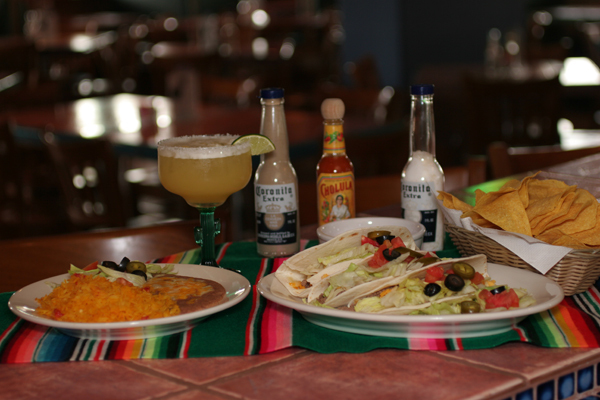 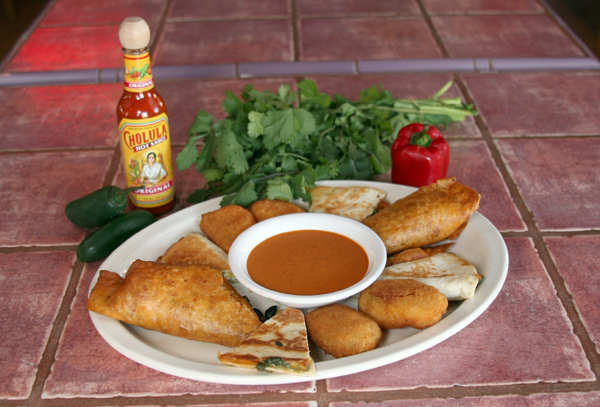 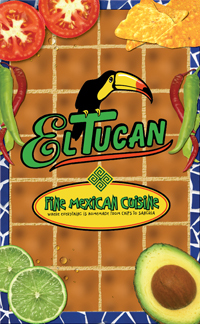 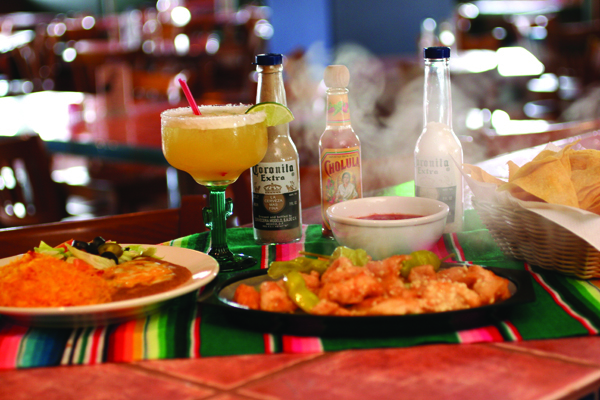 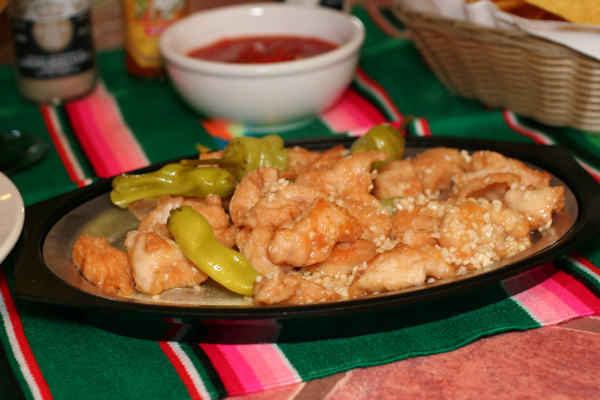 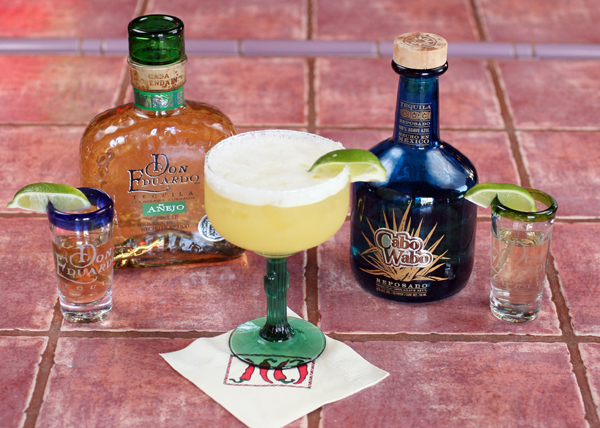 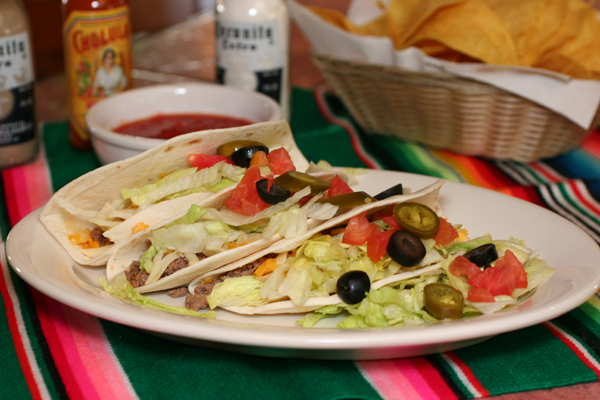 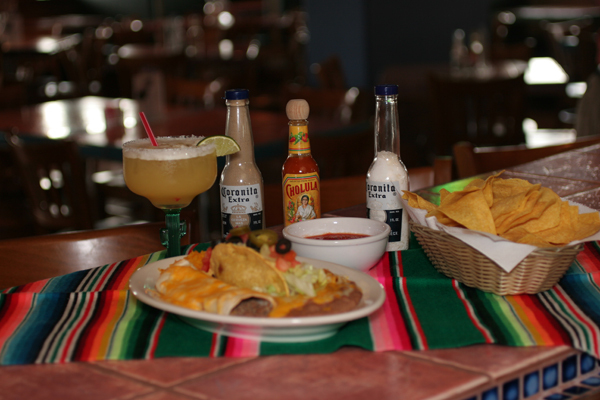 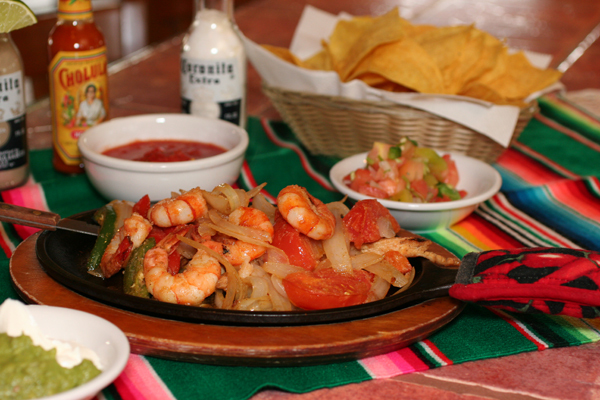 El Tucan is open from 11 a.m. to 10 p.m. Saturday.